Utility for text expansion via key commands. Is there a better alternative to FastFox? Is FastFox really the best app in Word Processing category? Will FastFox work good on macOS 10.13.4? 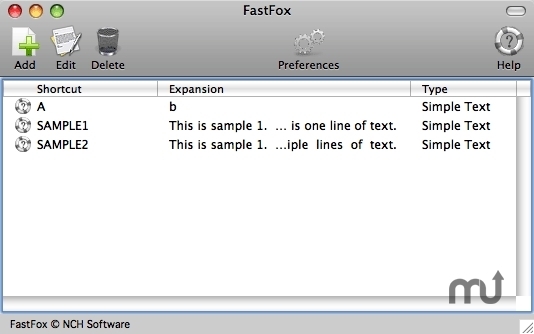 FastFox is a text expansion utility that allows you to insert words, sentences, paragraphs and even whole documents into text based editors, and other applications (web browsers etc), from simple short cut key commands that you create. This application is perfect for medical and legal terminology, common responses in a held desk environment and any other situation where certain text is repeatedly used. FastFox needs a rating. Be the first to rate this app and get the discussion started!